Dolly Parton's children's record is due out in October. 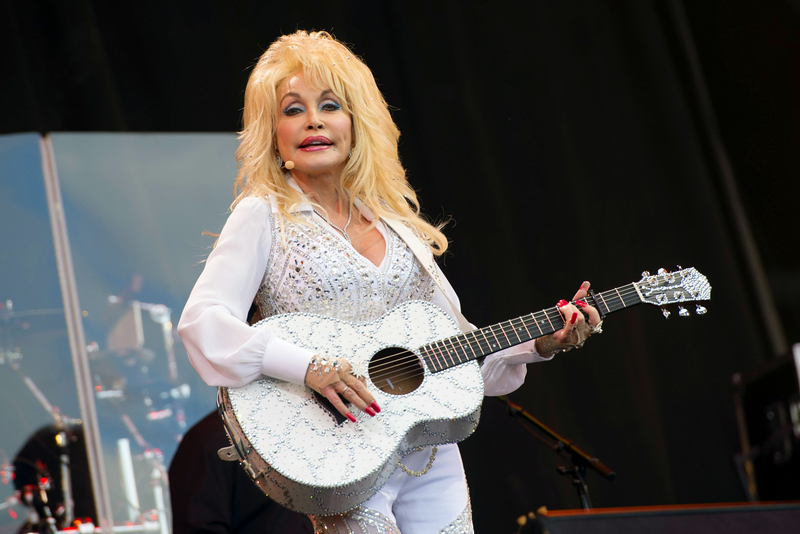 Country superstar Dolly Parton is releasing her first ever children’s album. 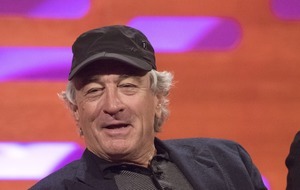 The US singer, 71, wrote and recorded all of the 14 tracks on the album, which is entitled I Believe In You. She is donating the proceeds to her non-profit literacy organisation Imagination Library, which provides free books to children from birth to age five. 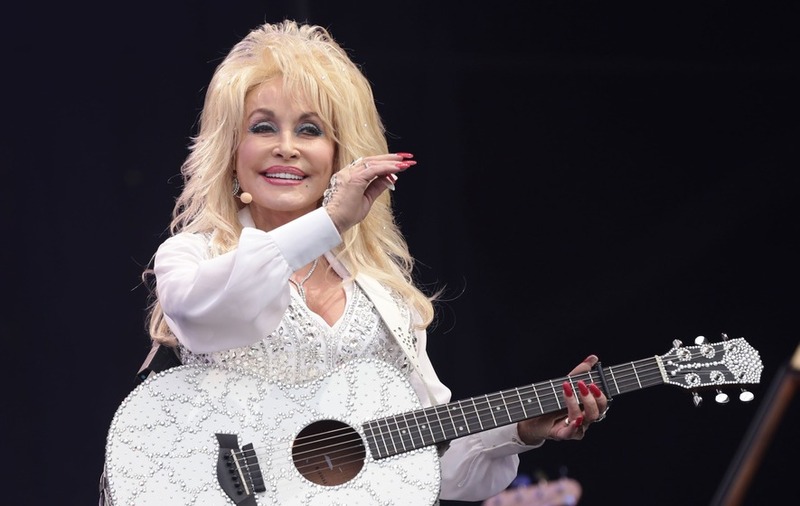 Parton said: “My first album was released 50 years ago and it’s been an amazing 50 years since then. :: I Believe In You will be released in the UK on October 13.